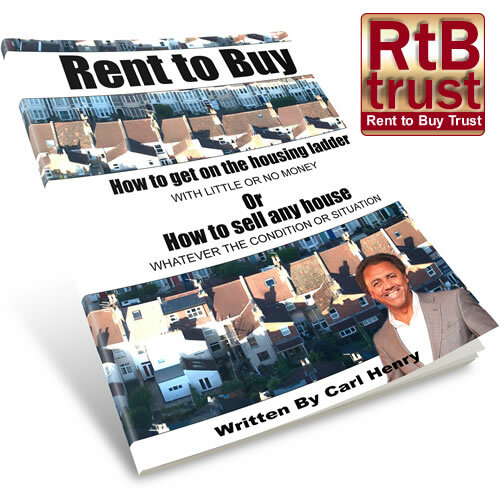 Why is Rent to Buy in the UK Housing Market a “win-win” situation? In an ideal world a vendor would like to sell their property immediately and the purchaser would like to buy the property from day one. But in the real world, and particularly recently, many properties do not sell, or even rent, quickly. NB: If you prefer to buy a Kindle Version or a Paperback click the Amazon Box on the right.